Chevrolet vehicles have been associated with the famous bowtie emblem since 1914, which makes it one of the longest-standing logos in the world. But how did it originate? The first Chevrolet cars bore a rather simple signature of the founder, Louis Chevrolet. 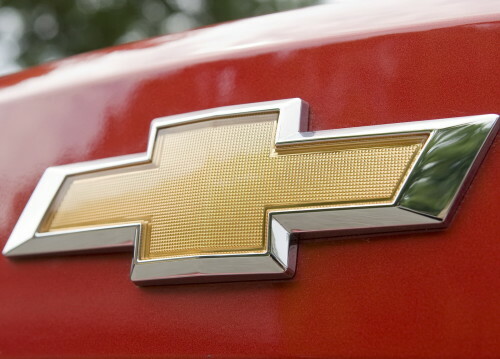 However, the company was looking for an eye-catching emblem that would propel the brand to success and it didn’t take them long to introduce the cross-like bowtie logo. However, there is no single confirmed theory explaining the origin of the emblem. According to the company’s co-founder, William C. Durant, he found inspiration in a wallpaper design while staying at a Parisian hotel. Yet, his family members disapproved of this theory as his daughter stated that Durant had designed a sketch of the logo while having a family dinner. His widow suggested he had found an attractive logo in a newspaper back in 1912 while being on holiday in Virginia. 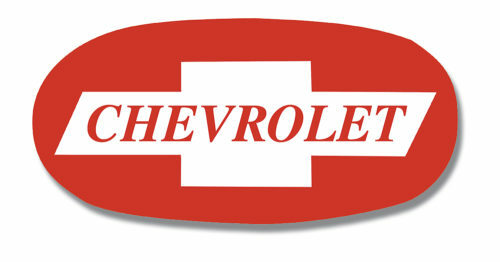 That logo, shaped as a bowtie, was the base for Chevrolet sign. The original newspaper was never found to prove this theory though. Another version relates the iconic logo to the national roots of Louis Chevrolet. 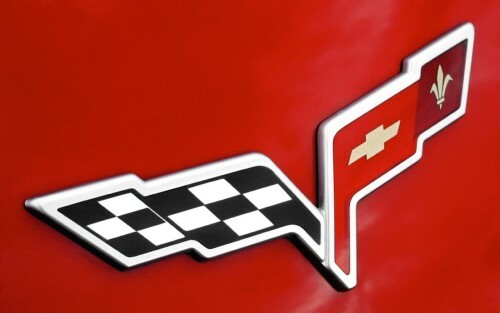 He was born to French parents in Switzerland and might have taken inspiration from the Swiss flag to create his own cross-like emblem. 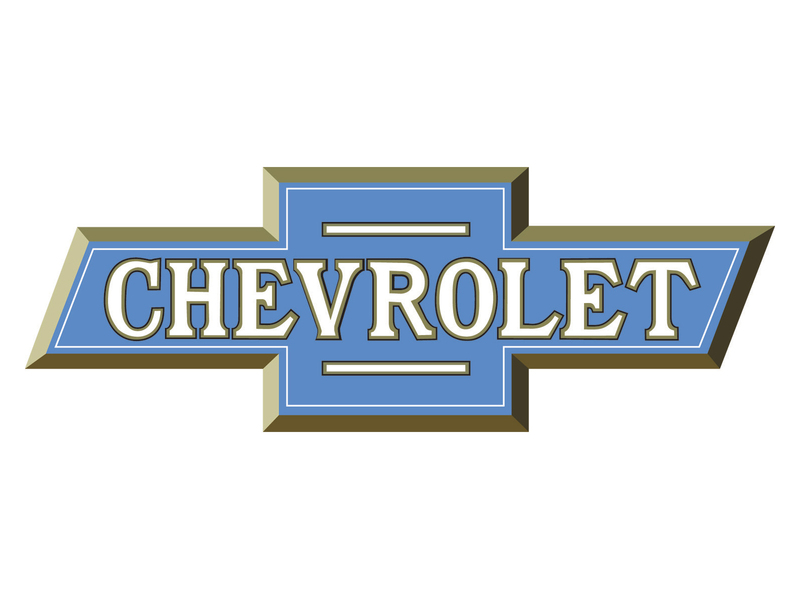 Anyway, the iconic Chevrolet logo was introduced in 1914 and has never left the american car company’s vehicles since then. 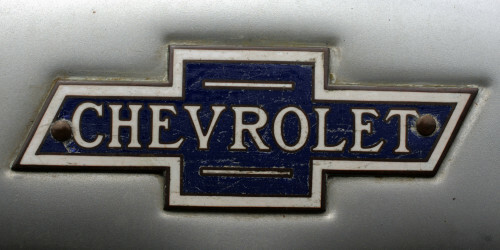 Through late 1970s it was designed in black and white colors and bore Chevrolet name inside. The logo was painted blue in 1978 but held on to the inscription till 2000 when another change of color occurred. The millennium emblem was designed in different shades of gold color, symbolized enthusiasm, paired with excellence and stood out among other car logos. The latest update, introduced in 2011 to commemorate the company’s centennial anniversary, saw the logo turn more vivid and get attractive polish. Chevrolet has one of the most recognizable logos in the world and it has changed little through the history. It is often described as a cross and is known in North America as a bowtie. 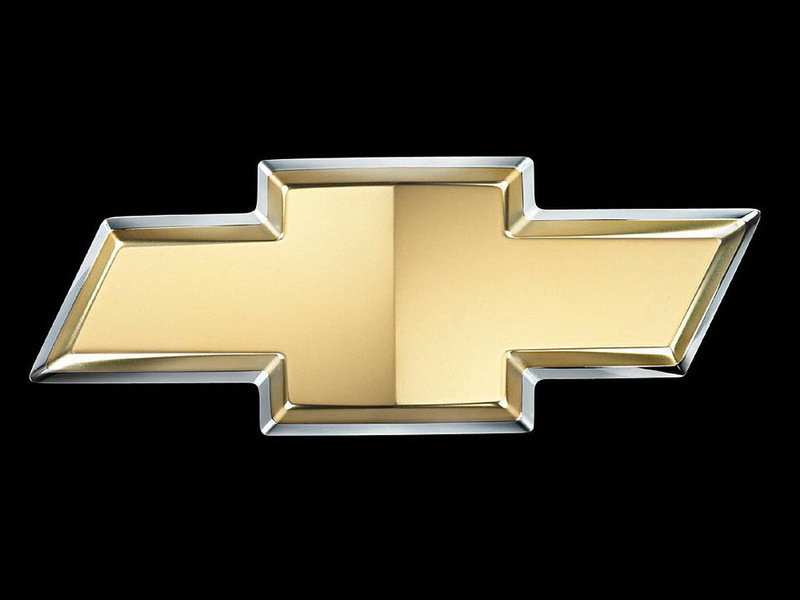 However, despite featuring two intersecting patterns, the logo has little to do with both cross and bowtie. The horizontal parallelepiped is overlapped by the square to form a cross-like figure. 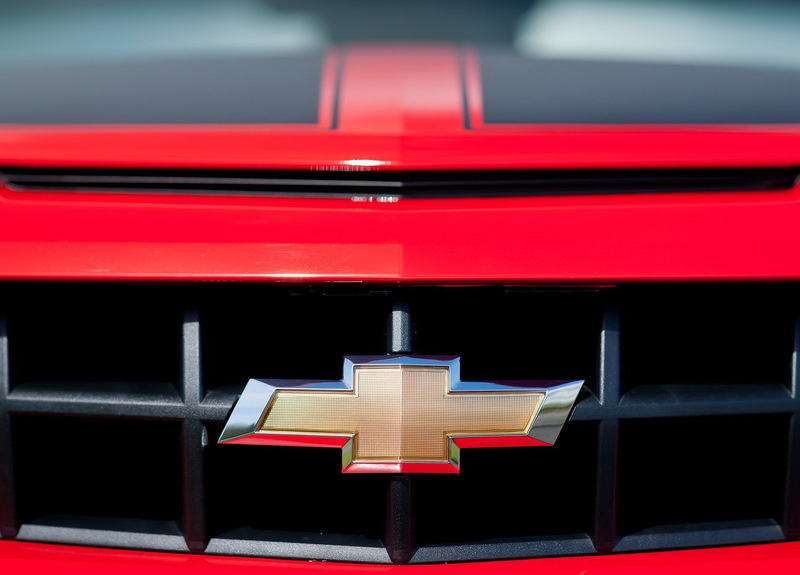 It is painted yellow and gold and is easily associated with one of the biggest car brands. 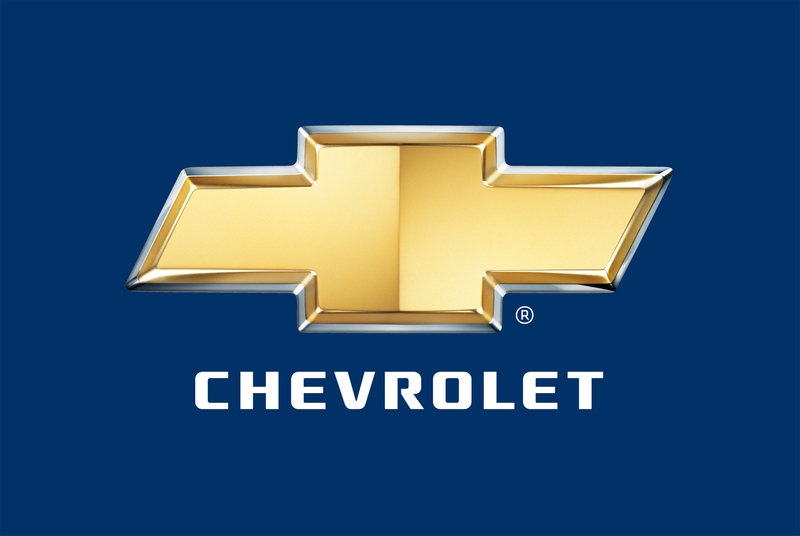 Chevy logo’s shape has remained virtually intact since 1914, giving the idea of consistency, tradition and recognizable image to the customers over the decades. Commonly known as ‘The bowtie’, the logo basically features two thick stripes, overlapping each other in the shape of a cross. The horizontal bar that used to bear the name of the company on earlier versions is designed as a rhomboid. 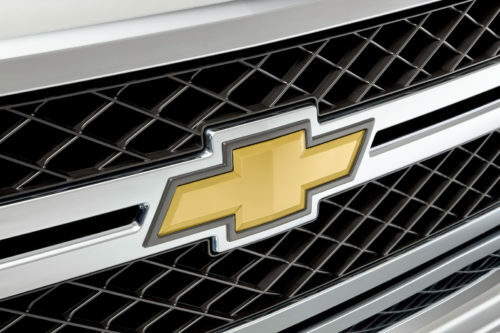 The famous Chevrolet logo is designed in gold and yellow colors, decorated with a silver border. Such vivid colors stand out the brand’s logo and call for enthusiasm and strength. The company’s name beneath the logo is written in black letters. Yet, the present colors have only been used since the beginning of the 21th century. Before that, the emblem used to be black and white or blue.